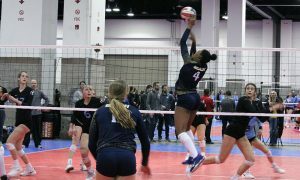 Rockwood Thunder 16 Elite right side Jordan Iliff is part of this year’s Class of 2021 Watch List. 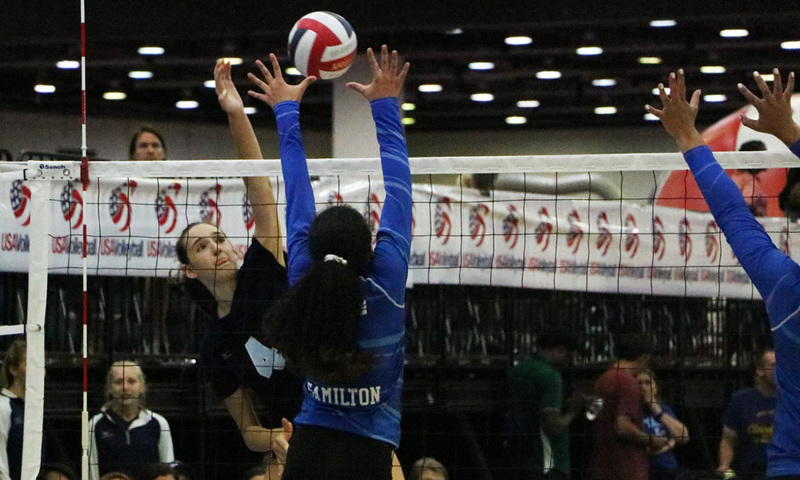 When reaching out to club directors and coaches we asked they nominate players of interest in their region or neighboring areas and not players associated with their own clubs. 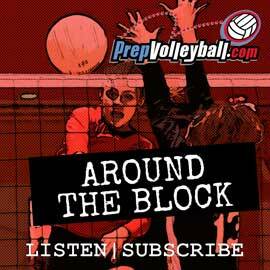 Players are listed by their primary positions, so if a setter also hits on the right, they’ll be under setter. 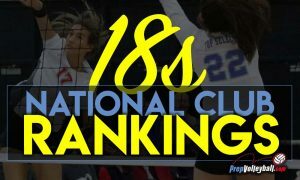 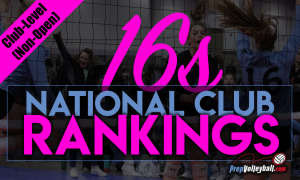 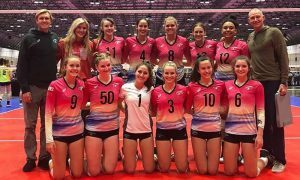 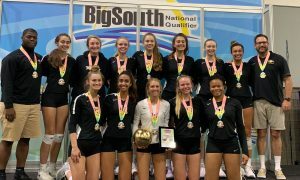 You can email chris@prepvolleyball.com with any corrections to positions, or things like correct names, club teams, or heights.